On April 12th, 2015, Pamela Stein sang with Helix! 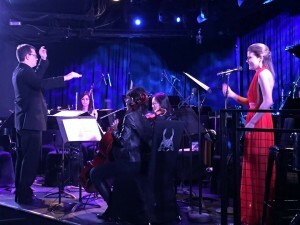 New Music Ensemble at NYC venue Le Poisson Rouge. 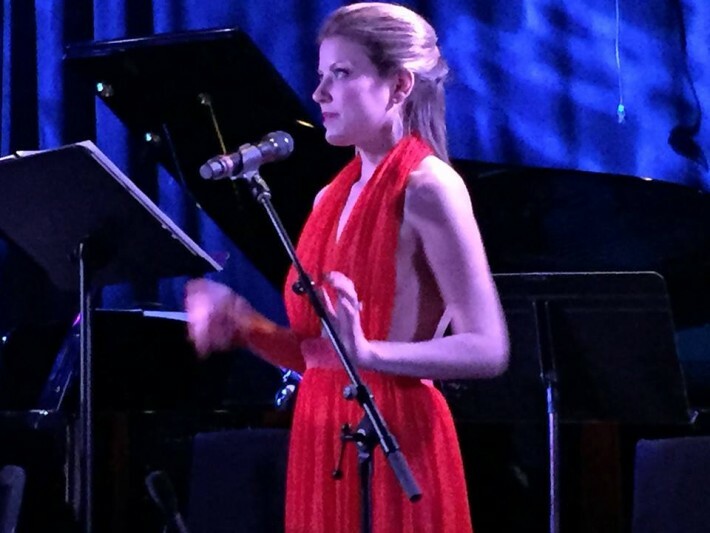 She performed The Particle Songs, a song cycle by New York based composer David Wolfson. Helix! Ensemble, based out of Rutgers University’s Mason Gross School of the Arts and directed by Kynan Johns, was conducted by Jason Moore. The Particle Songs were originally commissioned by Sara Paar. More of David Wolfson’s music can be found at davidwolfsonmusic.net.